Here today -- but where tomorrow? 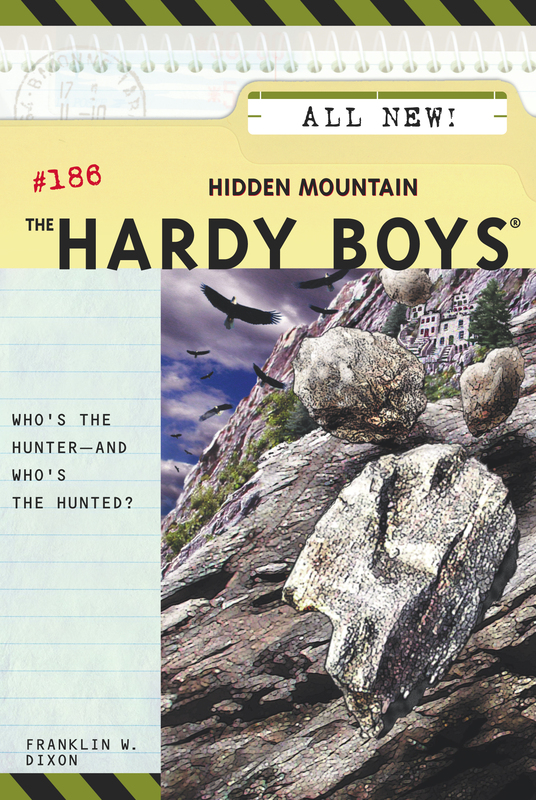 Frank and Joe have gone hunting -- but instead of sniffing out wildlife, they're out to find the Wilkersons. Darren Wilkerson, the Hardys' classmate, and his family were living in Bayport under the safety of the Witness Protection Program -- until someone found them out. Unable to get in touch with the government, the Wilkersons were forced to flee without its assistance. Now Darren and his family have made it to Canada, but they're not yet out of the woods. The Hardys quickly arrive on the scene to help. But just when they're hot on the Wilkersons' trail, they get caught in a trap. Can Frank and Joe escape in time to save the Wilkersons from their predators?